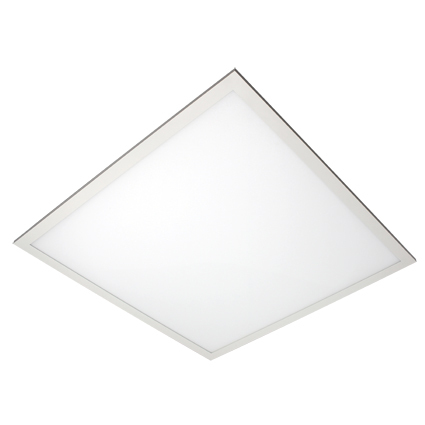 Universal's FPL (Flat Panel) series is a recessed flat panel LED Luminaire. Designed for the replacement market, the Flat Panel Luminaire is easy to install, delivers even illumination and has a clean, modern appearance. Universal’s EVERLINE® Flat Panel Luminaires are equipped with an enclosed wiring compartment on the top-mounted driver, grid hooks and auxiliary suspension points for easy installation, speed and flexibility. Universal’s LED Industrial Bay Luminaire is an ideal LED solution for warehouses, factories, and utility areas. The Industrial Bay puts high efficacy and a 55° ambient temperature rating into a small fixture with a modern look, making this product a robust choice for new and retrofit lighting projects. The EVERLINE Flat Panel series is a recessed flat panel LED Luminaire. Designed for the replacement marketing, the Flat Panel Luminaire is easy to install, delivers even illumination and has a clean, modern appearance.